Just lowered by $500! Extremely sharp! Chevrolet CERTIFIED.. Less than 24k miles!!! 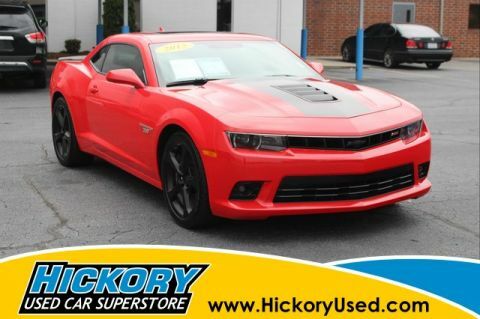 You don't have to worry about depreciation on this notable Vehicle!!!!... 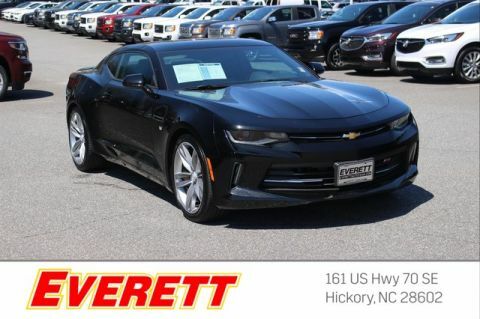 This gas-saving 2017 Chevrolet Camaro 1SS will get you where you need to go!!! 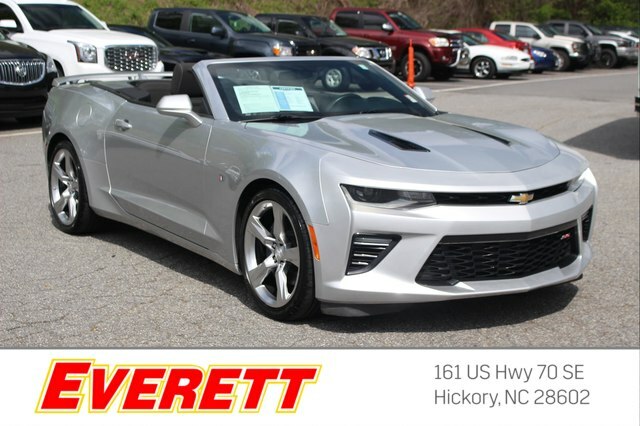 If you've been dreaming about just the right 2017 Chevrolet Camaro 1SS, well stop your search right here! 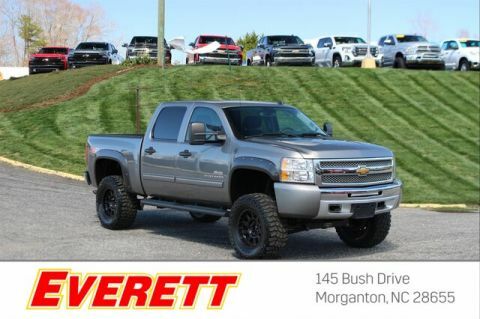 Optional equipment includes: Transmission: 8-Speed Automatic, Front License Plate Bracket...Chevrolet Certified Pre-Owned means that you not only get the reassurance of a 12mo/12,000 mile Bumper-to-Bumper limited warranty and a 2 year/24,000 mile Standard CPO Maintenance Plan, but also up to a 6-Year/100,000-Mile Powertrain Limited Warranty, a 172-point inspection and reconditioning process, 24hr roadside assistance, and a complete vehicle history report.